お手伝いしたいなぁ！ / I might be able to support! I might be able to support! I have been looking for support I can provide for the people who are interesting to move into this town. 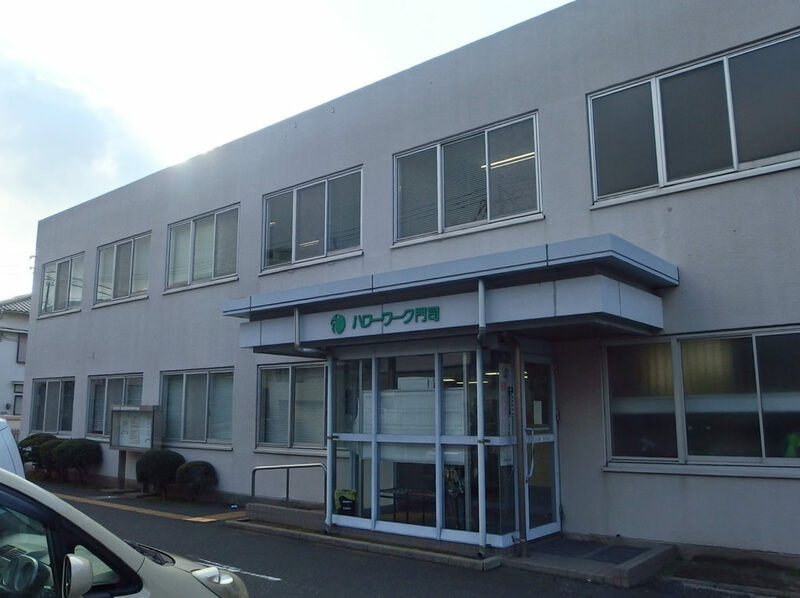 TOUKA is very convenient for the person who look for job in Kitakyushu. First of all, this is 5min walk from TOUKA. Yes, HELLOWORK (Government’s Employment Service Center). Next, branches of two major outplacement companies (Pa__na Career and Re_ruit Career) are also convenient from TOUKA. 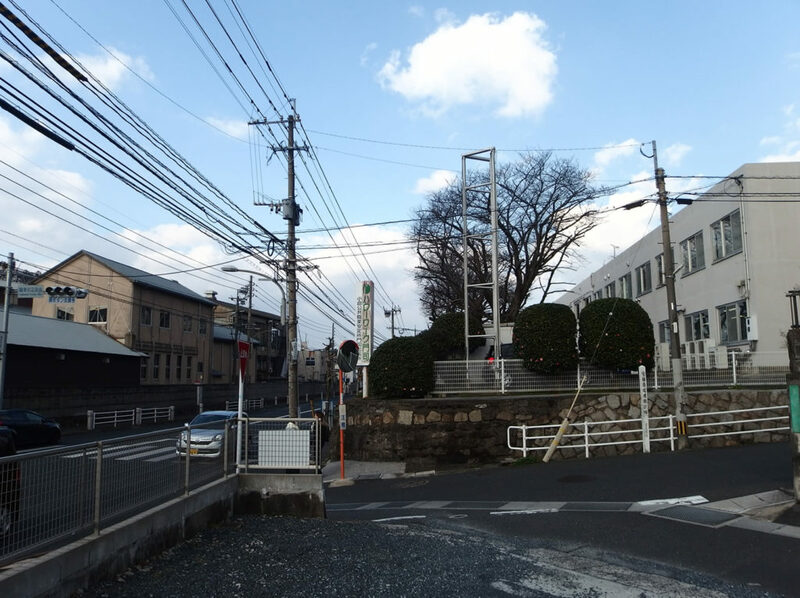 They both locate near Kokura station, which is the second stop from Komorie. And of course, TOUKA has good and relax atmosphere to think about life and future. How about considering yourself seriously? Thank you and you have a nice second life.